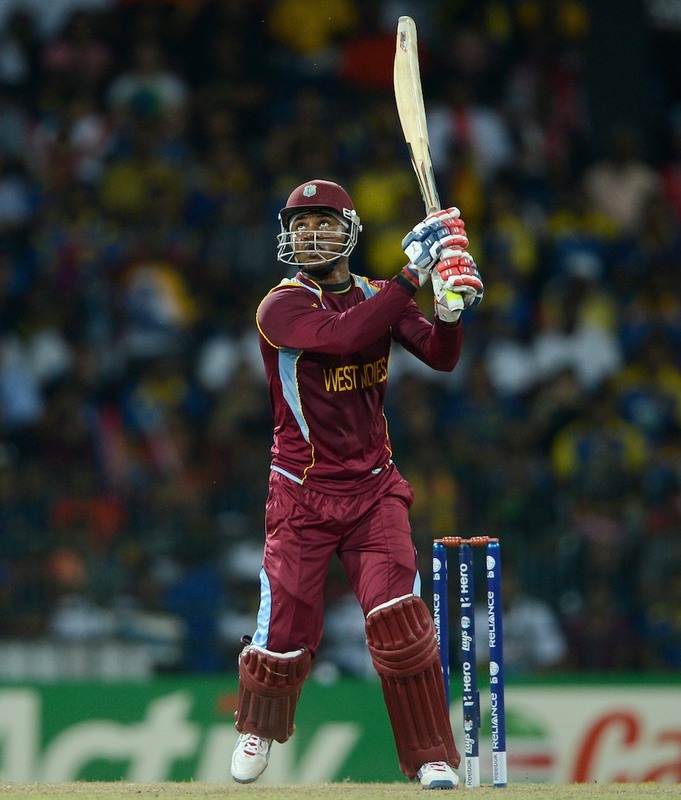 “The career has been up and down,” Samuels admitted. “There have been a lot of tough times. I dealt with them in simple ways and tried to let them pass. “Being under pressure on a cricket field is nothing compared to what I’ve been through off the field. “But as my mentor always said to me, everything that happened to me in life is because I am important. I’m not someone that will ever give up. I never say die. To read the article in which he has quoted the above, please visit Cricinfo : Relief for Samuels after ‘a lot of tough times’. Photo Courtesy : Cricinfo. This entry was posted in Mind Speaks, Sports +, TQM.